The judgment was delivered on Monday afternoon at the Midrand Magistrates Court. Singer Busisiwe “Cici” Thwala has been found not guilty of assault charges laid against her by her ex-boyfriend Arthur Mafokate. 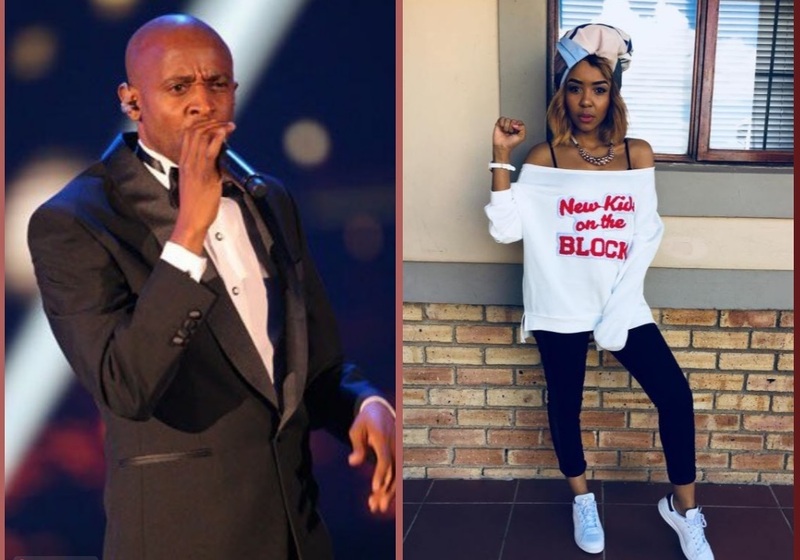 Mafokate laid a counter-charge of assault against Cici, alleging that she hit him with a coat hanger and a steel chair and bit his arms during a scuffle. This after the singer accused him of assault – that trial in that matter is currently underway. “We are happy that the court finally found that she was not guilty of the charges which were fabricated against her,” the singer’s lawyer said outside court. Mafokate was not in court for the ruling and has remained mum on social media.